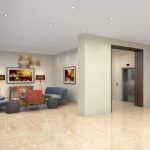 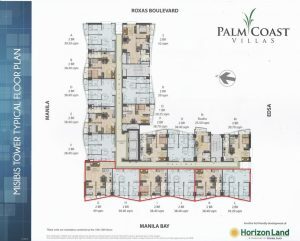 Horizon Land welcomes you to its latest home offering in the Bay Area – Palm Beach West. 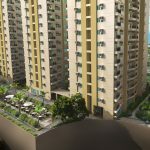 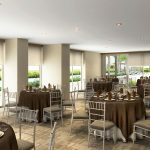 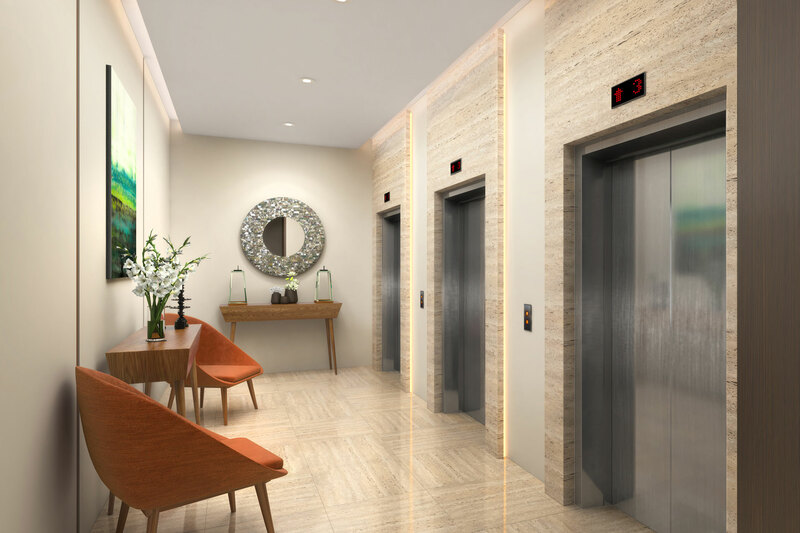 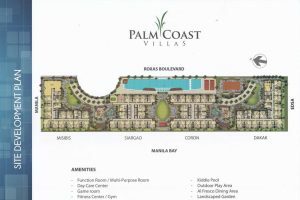 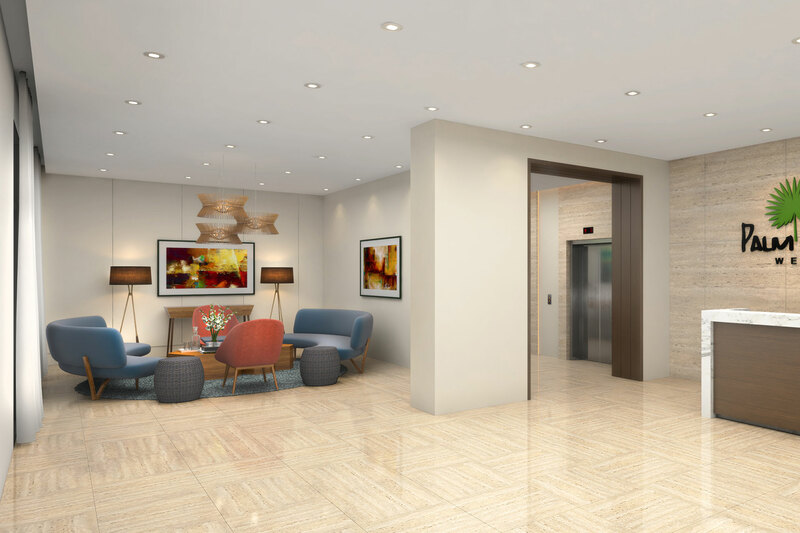 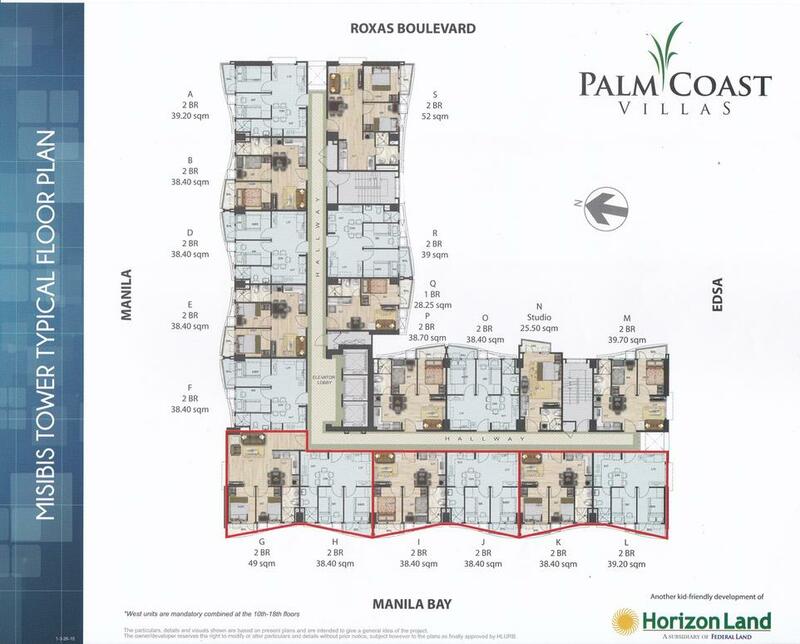 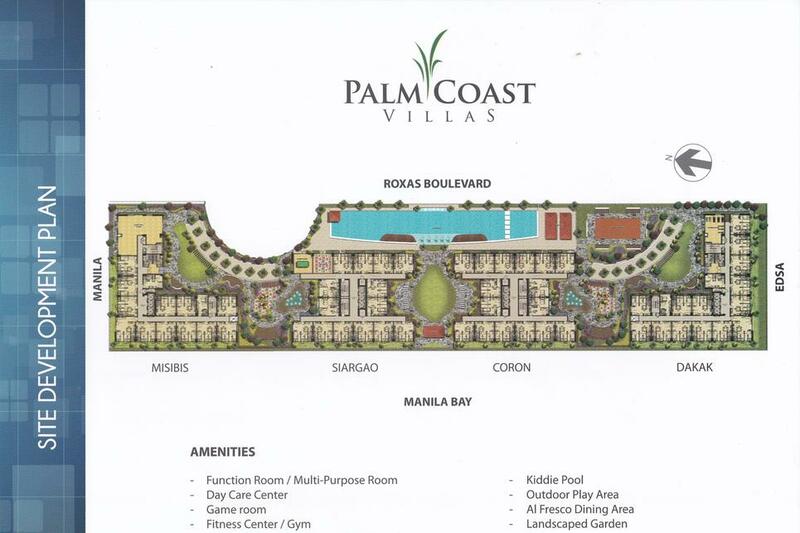 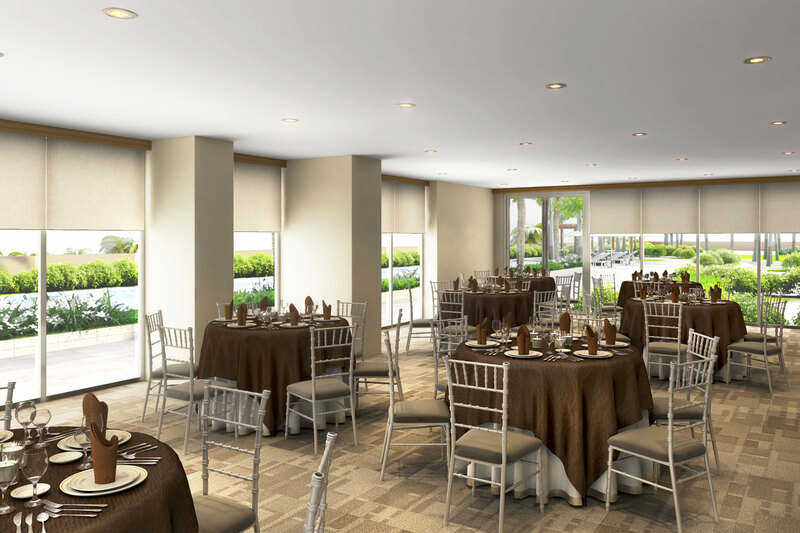 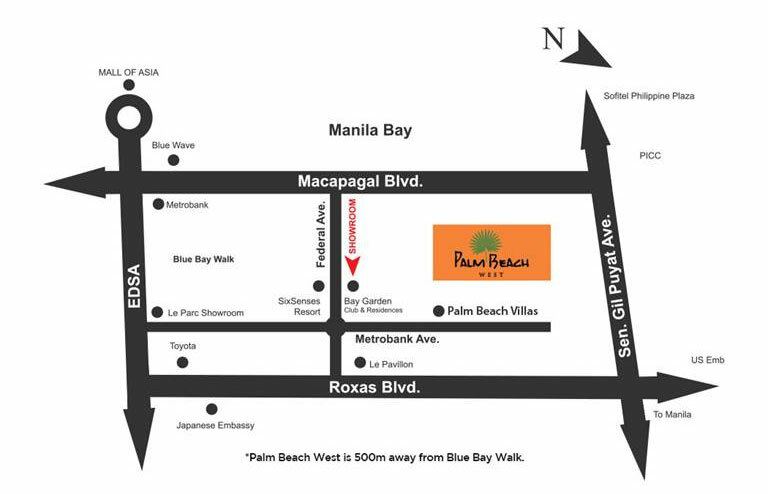 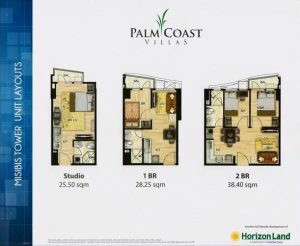 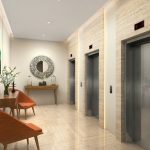 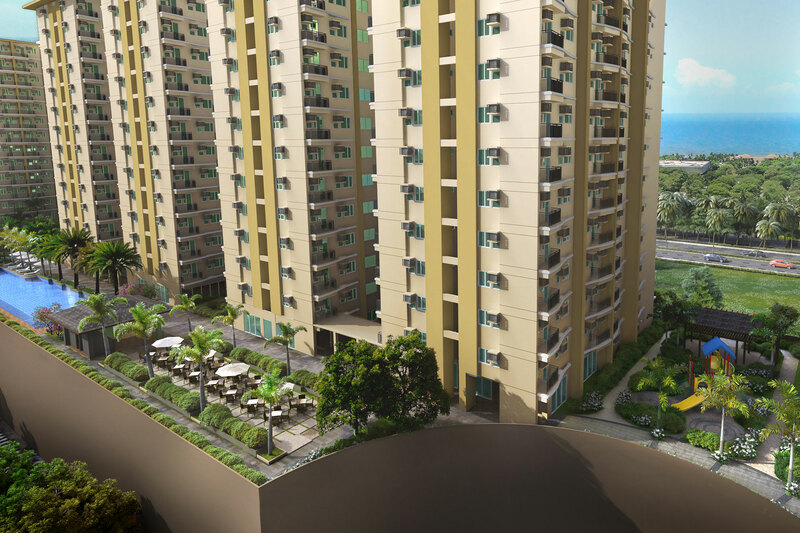 Palm Beach West is a four-tower development that rises within the sprawling MET PARK, between the two most traveled boulevards, Roxas and Macapagal, in Pasay City. 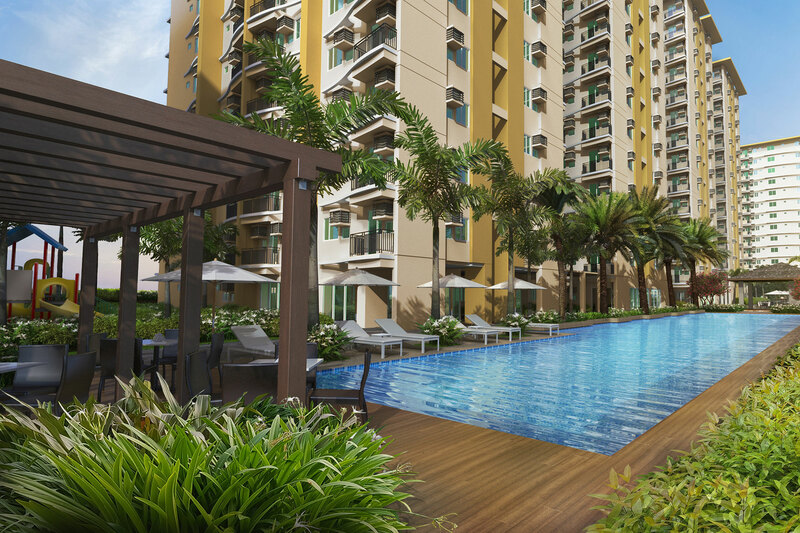 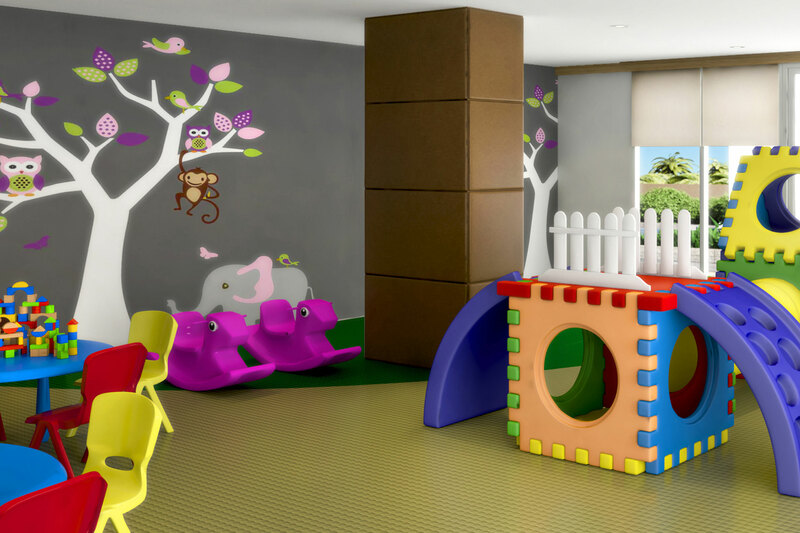 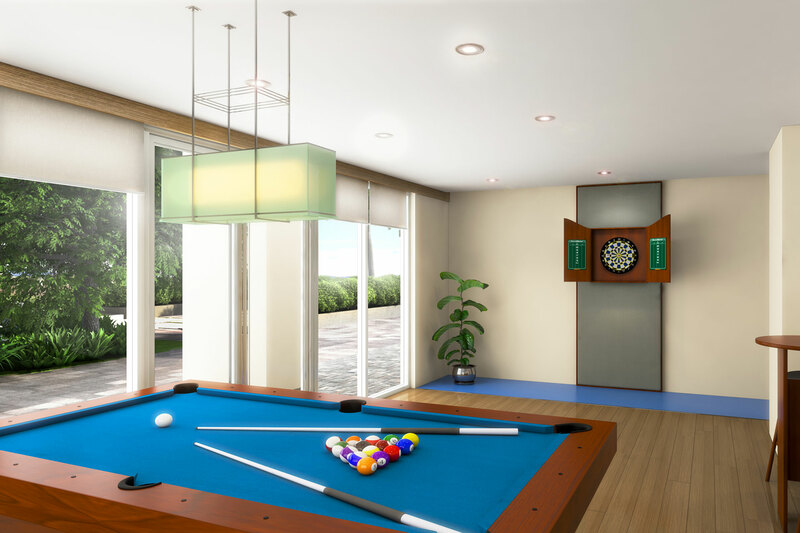 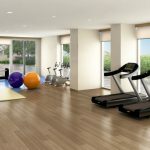 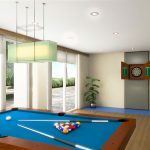 It provides your family a safe and secure home, with amenities for the enjoyment of the family and a neighborhood bustling with life and excitement. 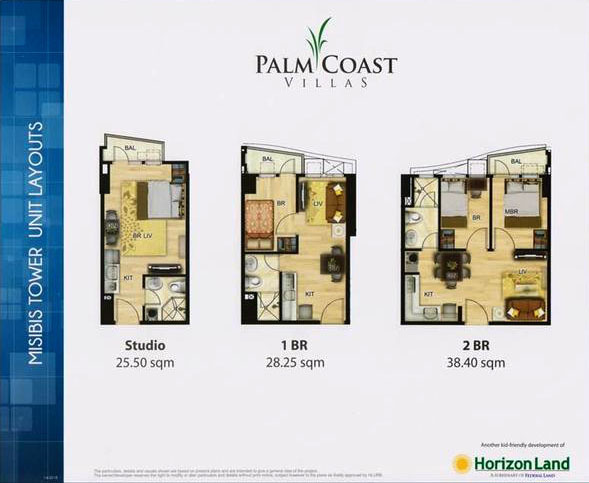 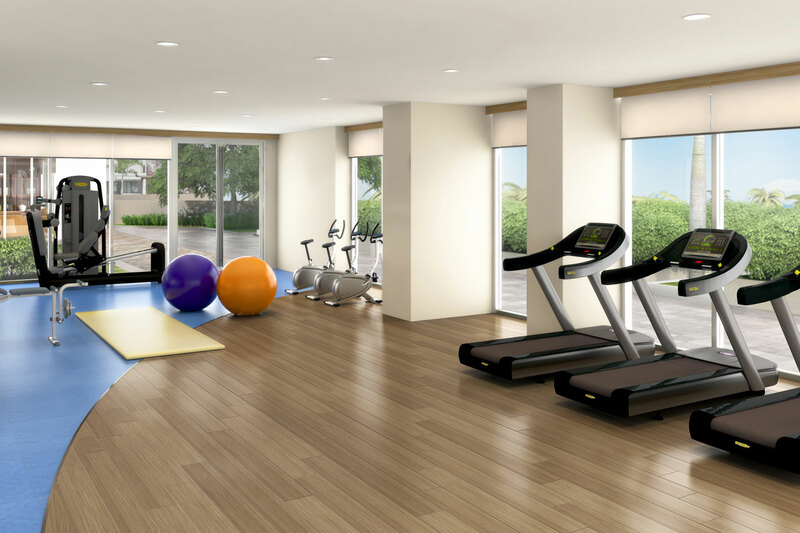 Palm Beach West offers no more than 16 units per floor so you can take as much as you need.